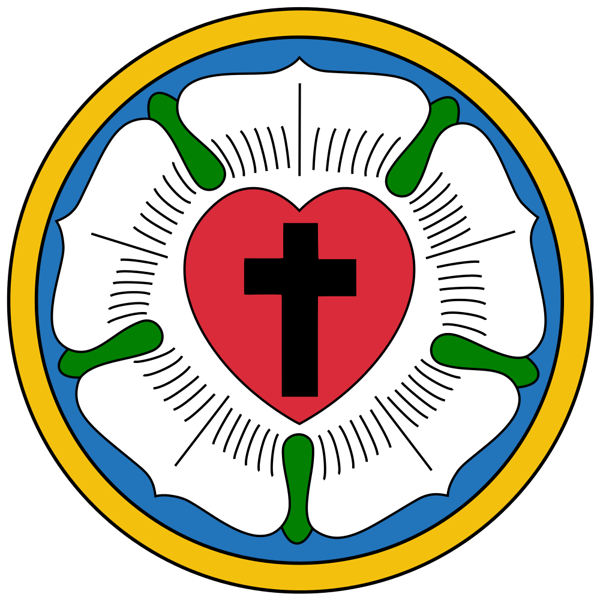 Lavry was a place of a vibrant Lutheran community for a several generations of Latvians and Estonians who moved and lived in the area from the 1860's until the start of World War II. Families were built here, and life events were celebrated. Church played an integral role in recording and safe keeping all these vital records. The state archives of Estonia are now the custodian of these records. Most of these records were digitized and can be accessed by any registered users. You will be able to access all online areas of the archives once you register and login. The records are written for the most part in the pre-reform Russian language. However, some years also have records were a mix of German and Latvian was used in addition to Russian. 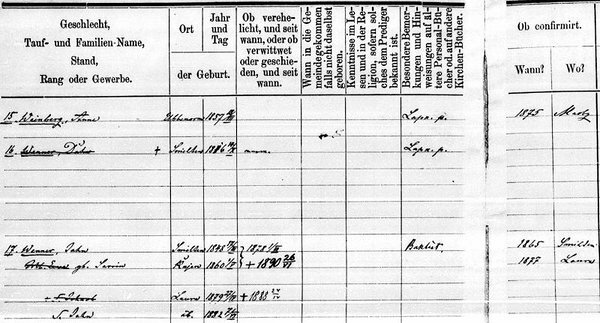 Here's a fragment of the Lavry Registry of Families. Each household has it's own number, and lists individuals who were part of each family. For example, it is known that under #17 is family of Jahn Wenner who was a blacksmith, and migrated to Laura from Smiltene in 1860's. Jahn's second son who was also named Jahn (LV: Janis Venners) was an officer of Latvian Riflemen and died in World War I battle defending Riga in July 1916. Janis Venners is buried at Rīgas Brāļu kapi.